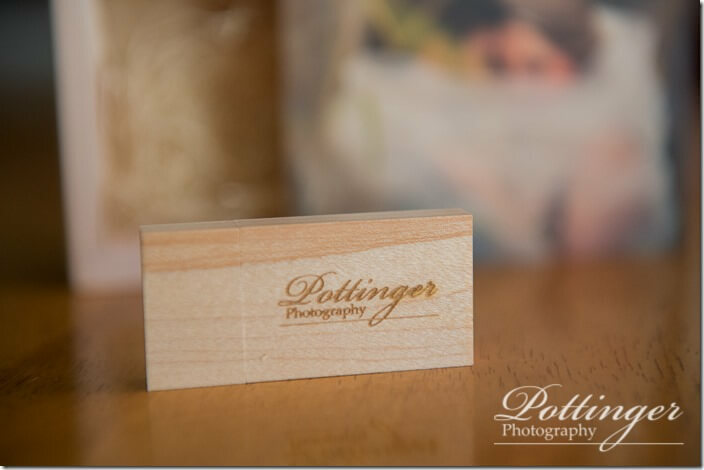 Posted on Monday, April 6th, 2015, by Brenda Pottinger under Misc..
Want a great way to hold your wedding photos? How about a wooden usb with a custom designed wood box! Don’t you adore this photo? 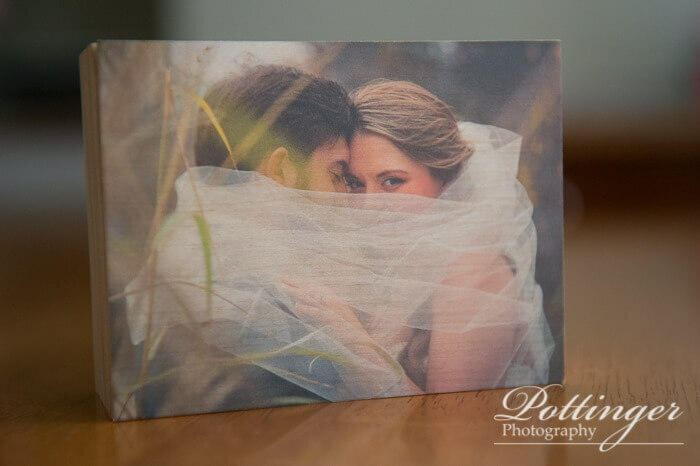 « Meet Patti and Melina from Elegant Whims!